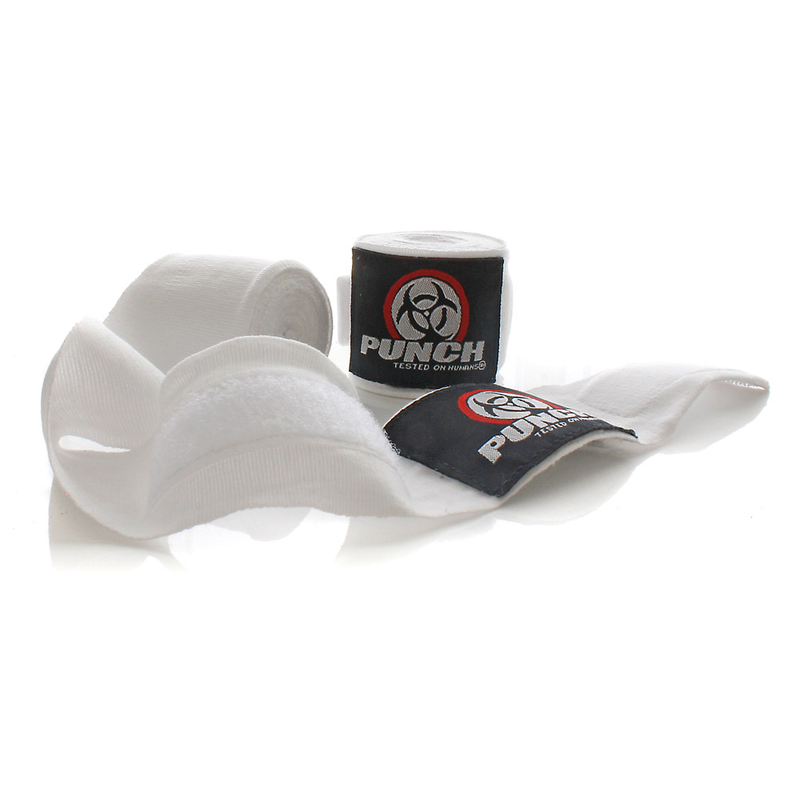 Why choose The Urban Stretch Hand Wraps? The Urban Stretch Hand Wraps are a must for anyone who owns a set of boxing gloves! 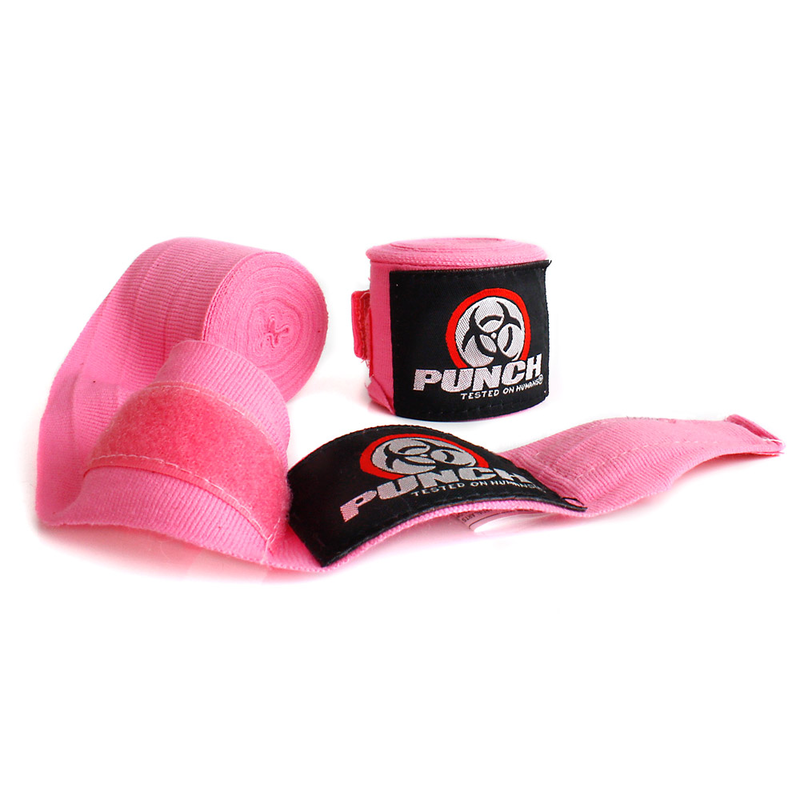 With 10 fantastic colours to choose from, these 4 metre long Wraps are ideal for Boxing, MMA, Muay Thai & Boxing Fitness Training. Stretch Wraps are designed to assist in protecting and stablising your hand, knuckles and wrist joint in order to minimise injury under your boxing gloves. 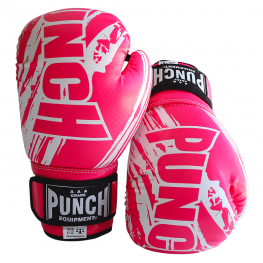 They also help absorb some of that unwanted boxing glove sweat! 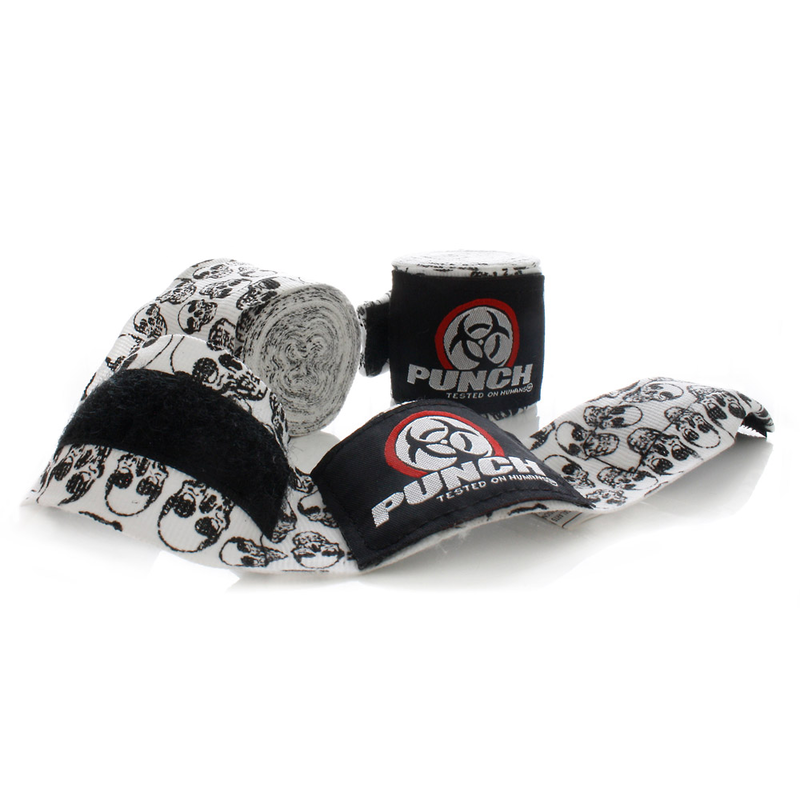 Don’t look any further than the Urban Stretch Hand Wraps! Colours: Red, Black, Purple, Blue, Green, Orange, White, Skulls, Pink & Yellow. 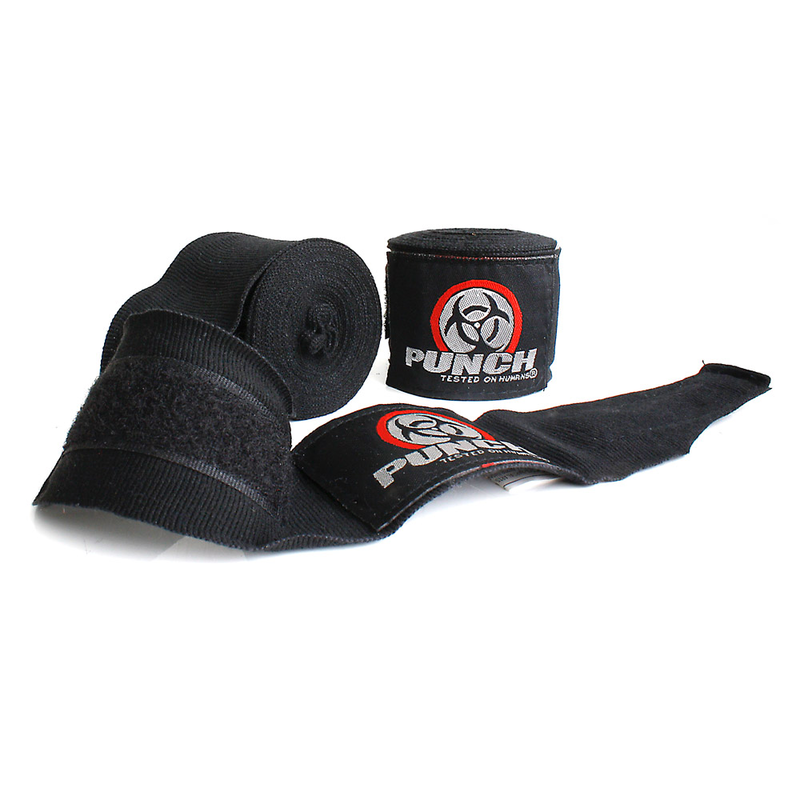 Great wraps, comfortable. Not too stiff and enough stretch! These wraps are the best. Not too firm, not too soft. Design is well thought out. Very well made and long lasting. They come in awesome colours. Have used these wraps nearly 4 days a week for going on 5 years. Pros: Never had hand issues thanks to these wraps and will last even if washed a million times. These wraps are fantastic! Super comfy with just the right amount of stretch! I have all colours. I love my wraps. 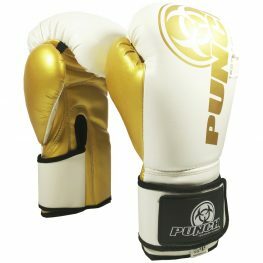 They are of very good quality, the colour does not fade and they adhere to the hands very well too. Strongly recommended! Love these wraps. Just the right length to comfortably and securely wrap my hands. Awesome colour choices too!